Cali, the Greek word meaning most beautiful was opened by Anne in May 2017. After honing her craft over the last 20 years, the master colorist and stylist was ready to take her talents out on her own. 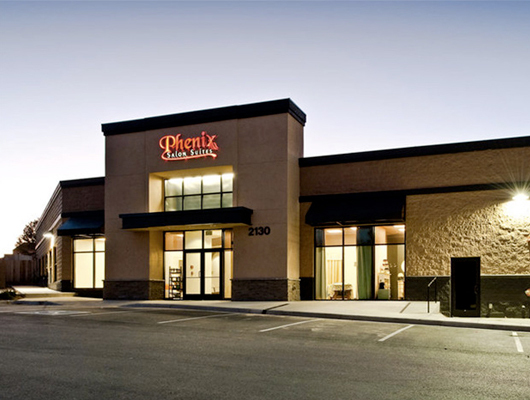 Located in Phenix Salon Suites Johns Creek, Cali Color & Cuts gives clients a personalized experience where Anne brings your hair style and color wishes to fruition. Schedule an appointment today and experience Cali for yourself and you too will feel most beautiful.